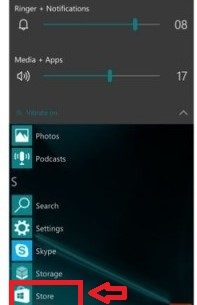 How to Update Windows 10 Mobile Apps Manually:- Who doesn’t love getting the latest App on their fingertips! Be it a game to spend your leisure time, or magazine or newspaper App that keeps you updated, or a fitness app that puts you in perfect shape. With the wide number of apps, it’s not just about installing them but updating them periodically with the latest update possible to utilize the fresh features available and also to apply bug fixes and enhanced functionalities of the app. You can either let your phone update these apps automatically or update them as and whenever you want. The latter option or the Manual update option is helpful as you can customize the update process. 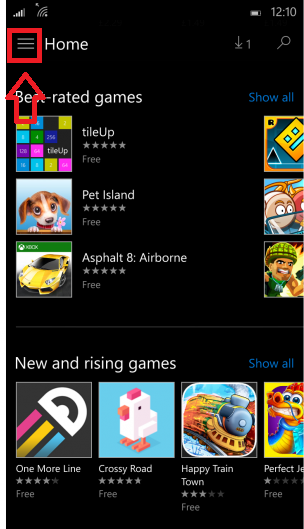 Tap on Store to open Store. Next, choose Settings (hamburger button) on the top left corner of the screen. Tap on the Downloads and installs option from the given set of options. Click on the Check for updates button and wait for some time. 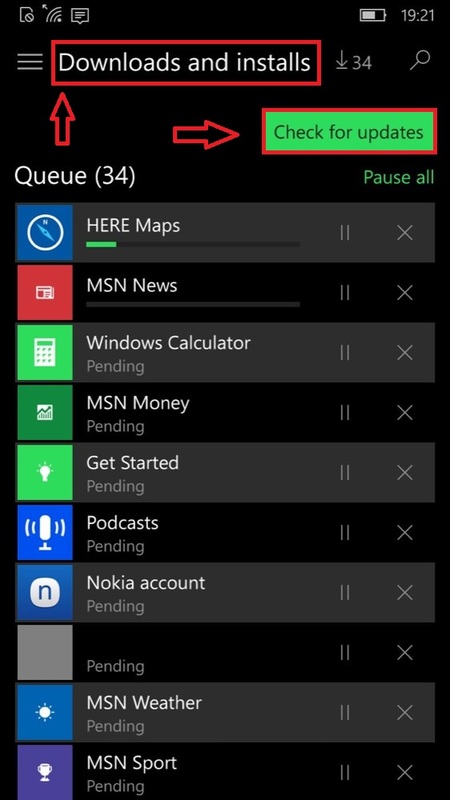 On clicking this, the apps which need updates will be found. You can either update all the apps that need updates. To do so, follow the step below. Tap on the Update all option. You can pause updates by tapping on the Pause all option. In case if you don’t have much balance left in your data plan or if you are running short of time, you can perform selective updates. For this, tap on the App that you want to update and update that App individually. One thing that you must keep in mind is that certain apps(well, most of the apps) consume a large amount of data. Hence it is recommended that you have a working internet connection throughout. A Wi-Fi connection is preferred to Mobile data as mobile data might highly be dependent on the signal strength and frequent disruptions in the mobile data will cause loss of connection and you will have to start the process again. To avoid such glitches, try updating with Wi-Fi.